[SatNews] ...will monitor important engine and gearbox data, caution light status and flight data, thereby streamlining efficiencies, reducing costs and increasing revenues. Skyline Helicopters has chosen SkyTrac’s flight data monitoring (FDM) solution to enhance their fleet operational effectiveness and efficiency and to support their safety program. Skyline serves a variety of utility markets and specializes in flying challenging long line mountain operations, oil & gas missions and heli-skiing operations. By equipping their Bell 212 with SkyTrac’s end-to-end FDM solution (SkyWeb software and the ISAT-200A), Skyline will monitor important engine and gearbox data, caution light status and flight data, thereby streamlining efficiencies, reducing costs and increasing revenues. Beyond efficiencies and financial benefits, their FDM program has a far greater meaning for Skyline—real-time exceedances and monthly trending reports will directly support their Integrated Safety Management System, adding to their notable safety record. Visit SkyTrac at the Air Medical Transport Conference in Nashville, booth 637. SkyTrac Systems provides specialized flight support services and technology solutions to enhance flight safety and efficiency at every level in an aviation operation – in the air, on the ground and in the office. 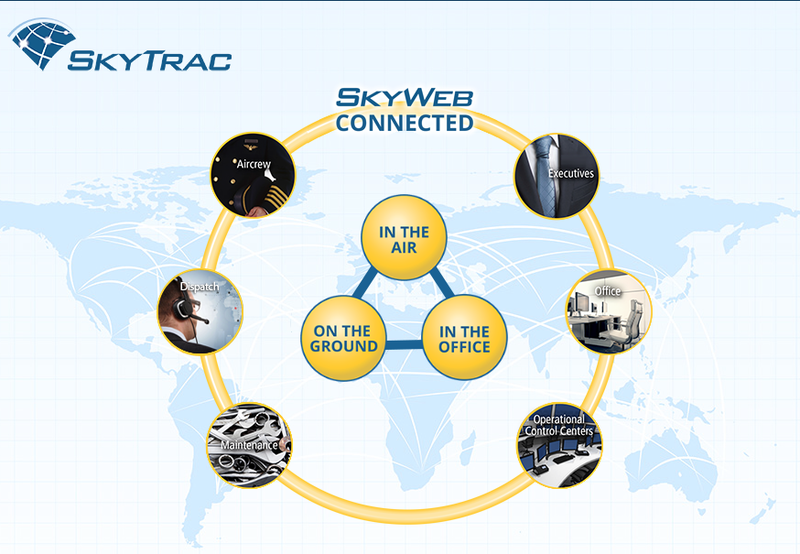 With over 185,000 daily satellite transmissions to customers in 50 countries on 7 continents, SkyTrac’s solutions offer unprecedented connectivity and access to vital aviation information. SkyTrac offers a comprehensive range of certified solutions that combine leading-edge software, firmware and hardware technologies. 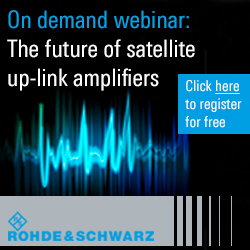 For more information go to. Skyline Helicopters was initially established in 1996 with the purchase of their first Bell 212 Helicopter. Since then, they have expanded their fleet to include four Bell 212HP aircraft, and one Agusta A119Ke Koala, which they operate from their main base in Kelowna, BC and a satellite base in Terrace, BC. Skyline’s objective is to provide a proactive approach to safety, yet highly efficient services to their clients through innovation, training and technology. Skyline has specialized in vertical reference long line mountain operations for over 18 years, with a strong focus on the oil and gas sectors, forestry sectors and heli-skiing. Their flight crews bring with them a broad range of high altitude mountain flying experience in challenging environments, and are recognized throughout the industry for their expertise. Learn more at.